Jamendo! 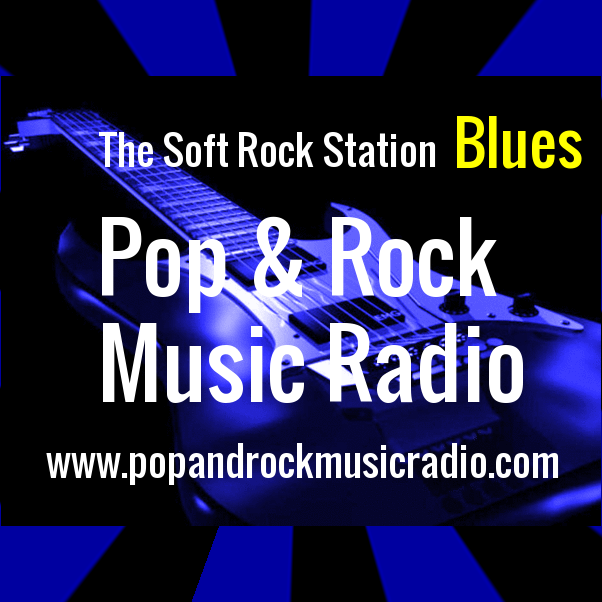 We now play Indie Artists from Jamendo on Pop And Rock Music Radio, Blues & Soul! 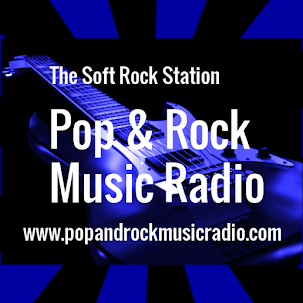 Pop And Rock Music Radio: Country, Reggae & Metal! Pop And Rock Music Radio Blues: Blues! Pop And Rock Music Radio Soul: Disco, Dance-Clubbing, Funk, Motown & R´n´B! 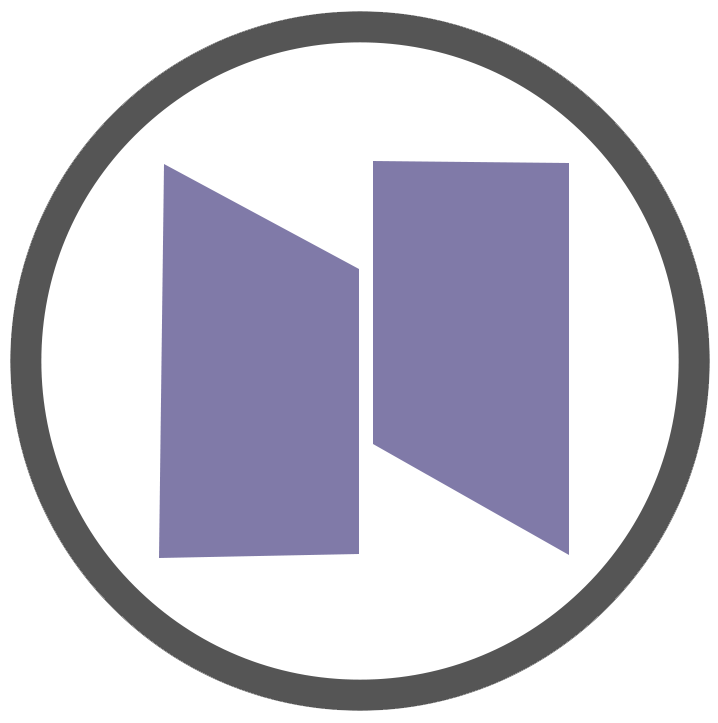 Jamendo is a music website and an open community of independent artists and music lovers. It bills itself as "the world´s largest digital service for free music.